Nominal pressure, PN – 1,6 MPa (16 kgf/cm2). Direction of working medium - any. Full tight shut - off. Low flow resistance factor - 0,6. Mechanical indicator of sleeve's rupture availability. 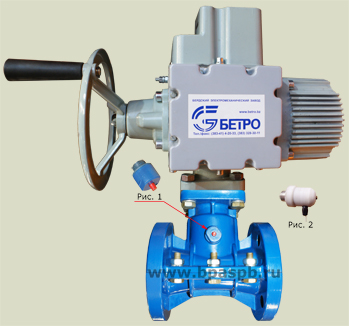 By special order pinch valve is completed with electromachanical indicator. Version - normal, export, tropical. 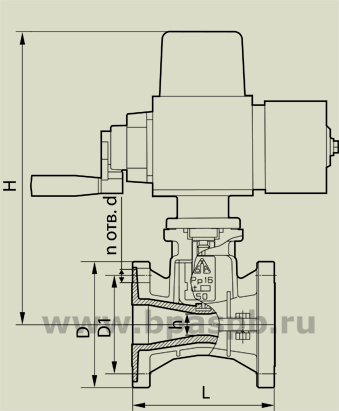 Working position of a valve - any. Normal, Explosion proof types of electric actuator available.